My son and I were very good. The location of the hotel is the best you can have! We stayed in September for an anniversary, hotel located in the center of Rome. Very elegant structure, in the reception we found the staff very friendly and helpful. 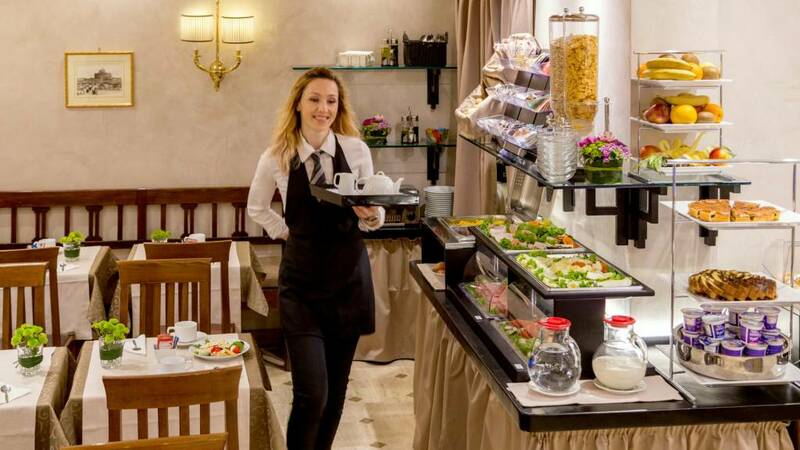 The hospitality is at home in this location in the center of Rome. Really friendly and professional staff, comfortable and quiet rooms. Abundant and varied breakfast. Always keep in mind for the future Capitoline trips. We had a great time. We could have checked in a little earlier and this was very useful. Everything was clean and comfortable. The structure is allocated in the center. Comfortable, cozy and well-cleaned rooms. The staff is very kind and very helpful for any information. 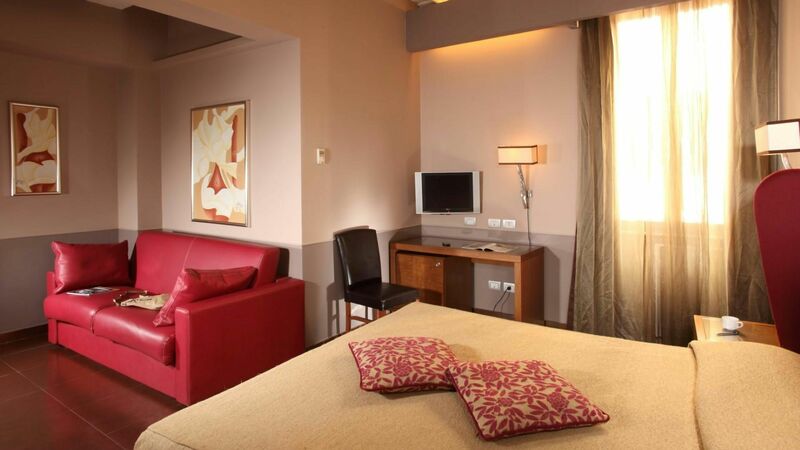 Choose where to stay during your stay in the Eternal City! Not far from the hotel is Via Condotti which, with its trendy boutiques, is considered one of the most elegant streets in the world. 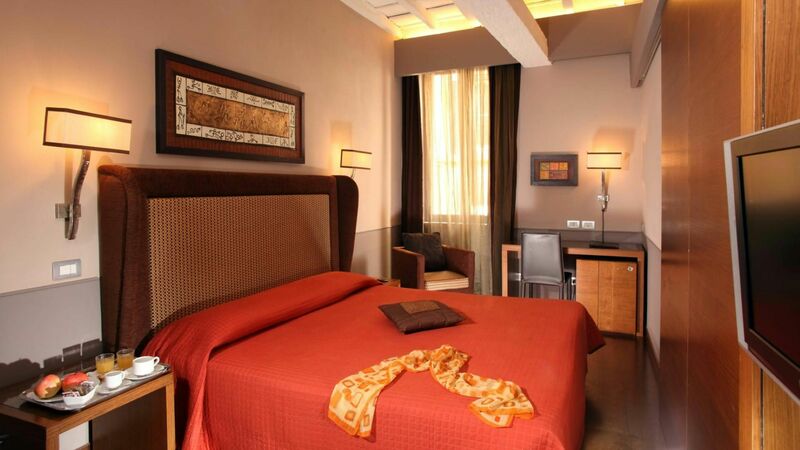 Hotel Condotti is a small and cosy boutique hotel, located on a peaceful, typical street of Rome's historic centre. 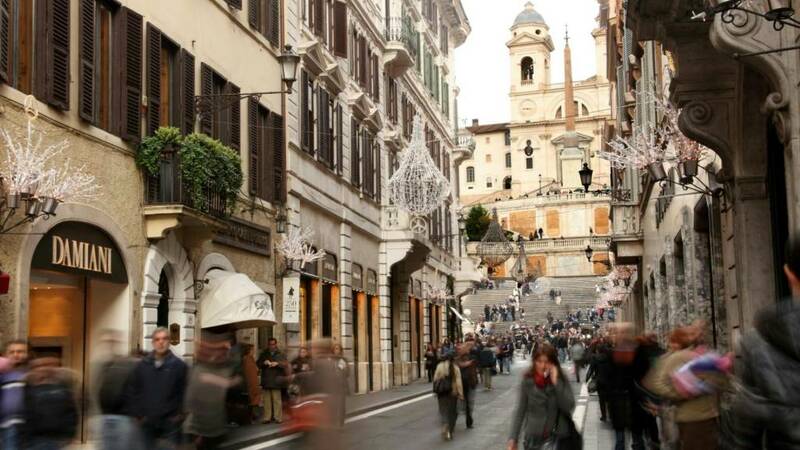 It is just around the corner from the famous Spanish Steps. Spagna Metro Station, line A, is only 20 m away and offers quick connection to places like the Vatican, Trevi Fountain, and Termini Central Station. Steps away from the hotel you can find Via Condotti, one of the most elegant streets in the world and home to fashionable boutiques. The Stay Inn Rome is located directly on Via del Corso, otherwise called the Corso. 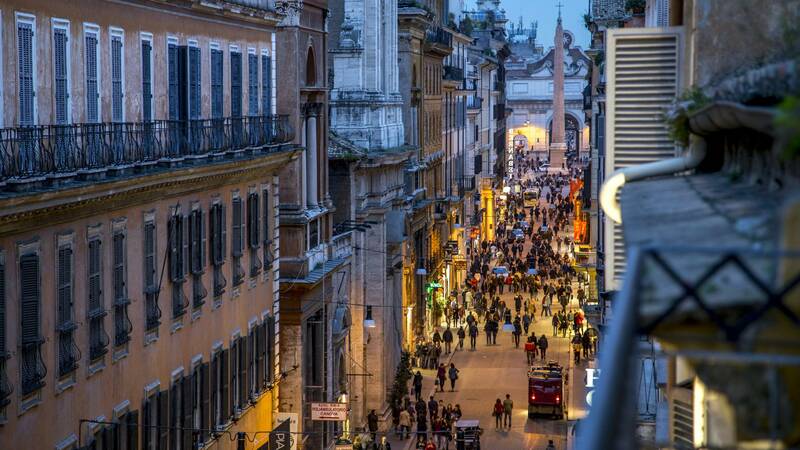 It is a famous historical street in the center of Rome that connects Piazza Venezia to Piazza del Popolo and measures approximately 1.6 kilometers. It is the central artery of the street complex known as Trident. The facility overlooks the exuberant via del Corso, Rome's main drag. Here, at the crossroads of the best in luxury, shopping, and design, Rome's Stay Inn hotel introduces via del Corso to the intriguing atmosphere of a minimal chic hotel. 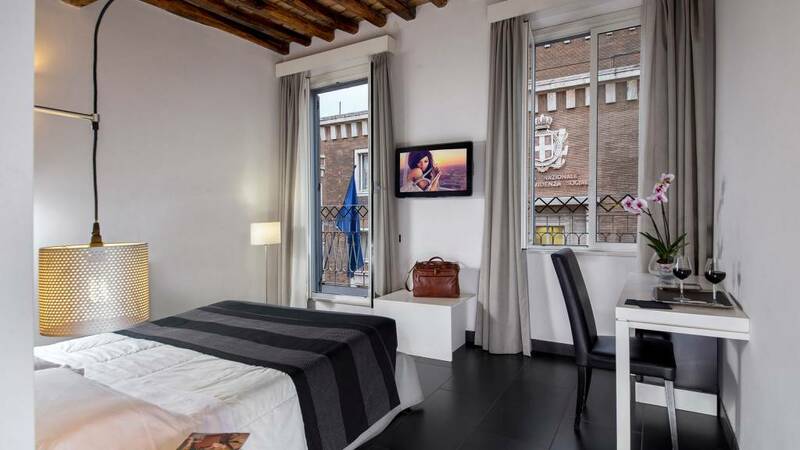 Although in the historical center the hotel is extremely quiet, a few steps from the main monuments and tourist attractions such as the Spanish Steps, Trevi Fountain, Piazza Venezia and the Pantheon.